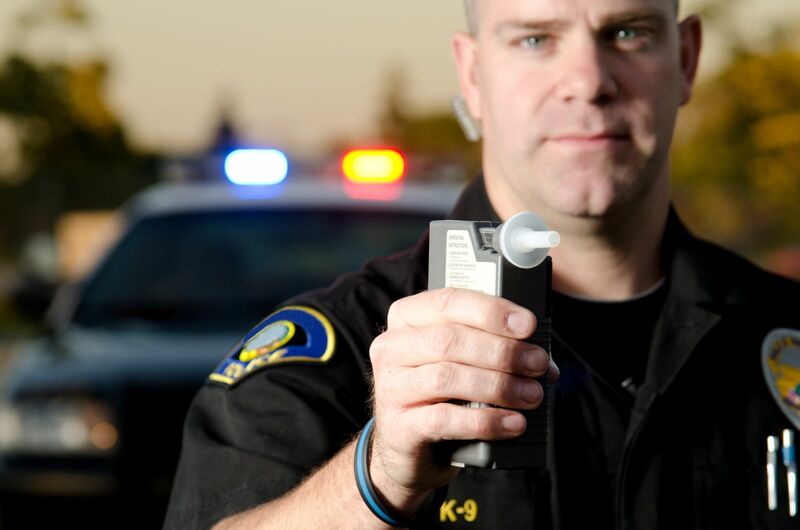 The most important thing to remember during a DUI investigation is that you don’t HAVE to do anything. So no, you don’t have to blow. There are penalties for refusing the breath test, and that’s what the officer asking for it is going to try and scare you with. If it’s your first time refusing, the penalty is a one year suspension of your driver’s license, and if it’s your second time refusing it’s an 18 month suspension of your license. For a second refusal the prosecution could also charge you with an additional crime. However what the police don’t tell you is that if you decide to blow and you’re over the legal limit of .08, your license will be suspended for 6 months and you’ve just given the prosecution solid evidence against you. If you don’t blow and your license is suspended, you still have 10 days from the time of your arrest to petition the DMV for a hardship license—meaning you probably won’t lose your ability to drive.